Desert is universal. A true common denominator. Sweet yellow mango is seasonal, and is not always available. Our custard is made right here on premises. 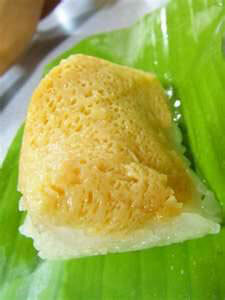 Rich, luscious, hand-made custard, served over a bed of sweet sticky rice. 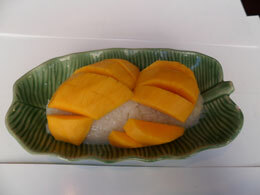 A whole sweet yellow mango, sliced and served over a bed of sweet sticky rice. This dish is seasonal, and not always available. Pepsi products: (diet) Pepsi, (diet) Dr. Pepper, Mt. Dew, Orange Crush, Lemonade, Sierra Mist. © 2015 Tomyum Thai Restaurant AZ.